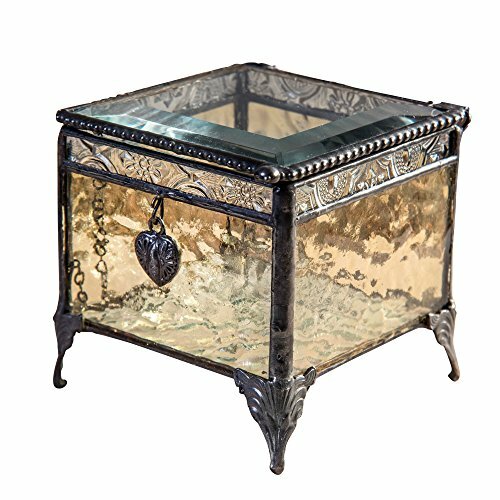 Having a jewelry collection is like having a little treasure in your home. So it is essential to offer it the best protection and organizing that you can find. 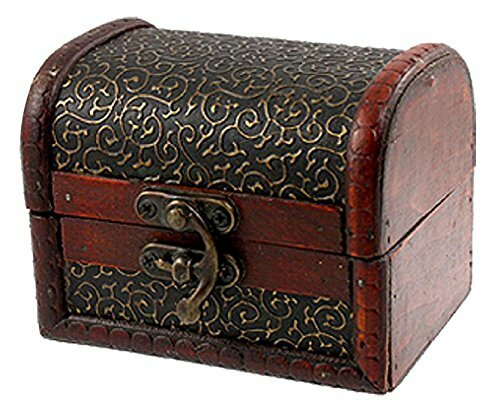 Depending on the size of your collection, you have various needs and options. 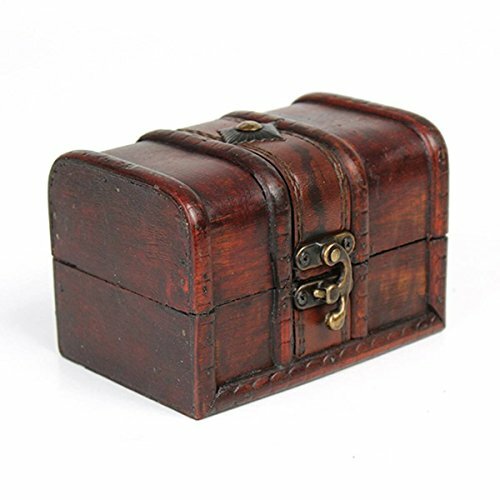 So if your collection is a small one, then a Small Jewelry Box is enough for the beginning. 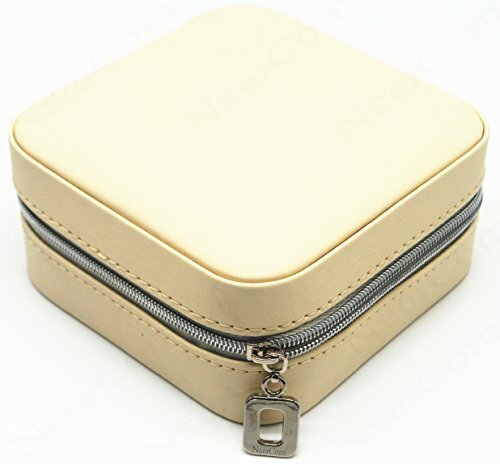 Or if you have a larger collection of jewelry and accessories, you can also rely on small jewelry boxes, as they help you organize your jewelry by styles and types. 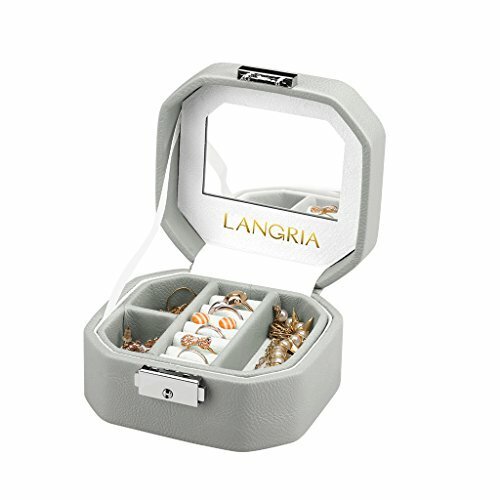 As an example, you can separate them into different boxes, to have all the jewelry of the same type in a single box, yet separated from other types. 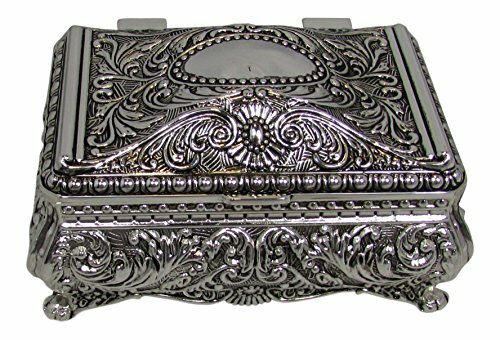 Regardless of what you need, the small jewelry boxes are an excellent choice to use for your collection of jewelry. You can store various items in them, such as rings, earrings, bracelets or necklaces. 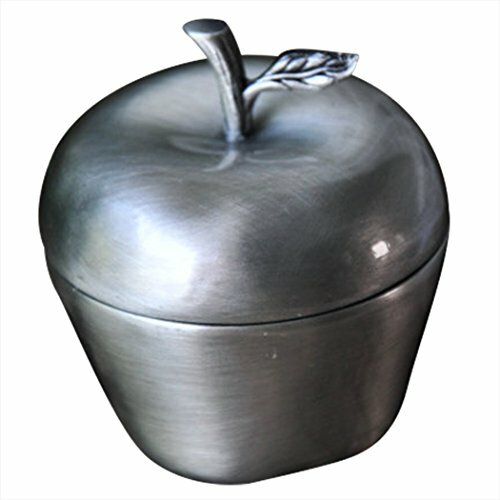 They are also ideal for enhancing your home décor, as they come in various shapes and styles. 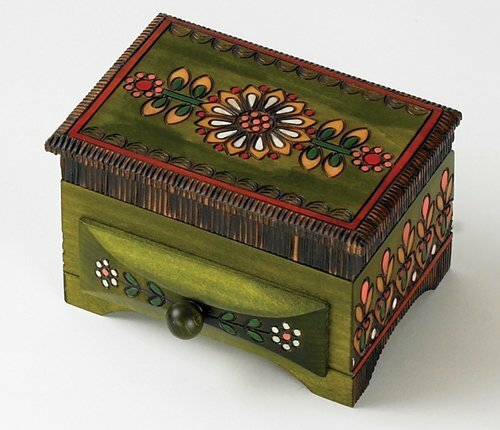 As you will see, we offer a wide selection of small jewelry boxes. 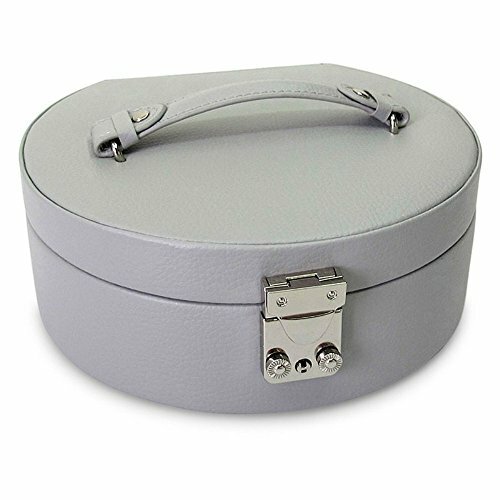 They differ depending on the material, style, shape and color. 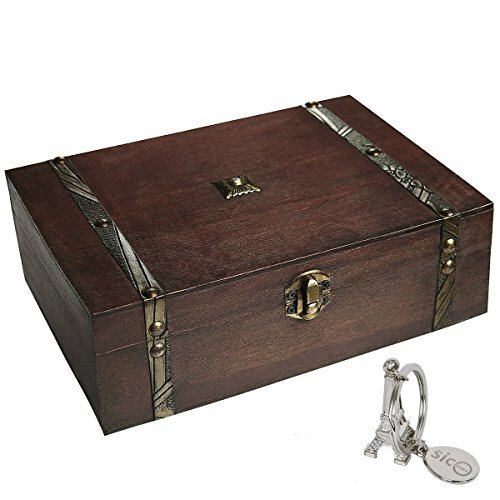 This variety enables you to easily decide upon the jewelry box that matches your needs. 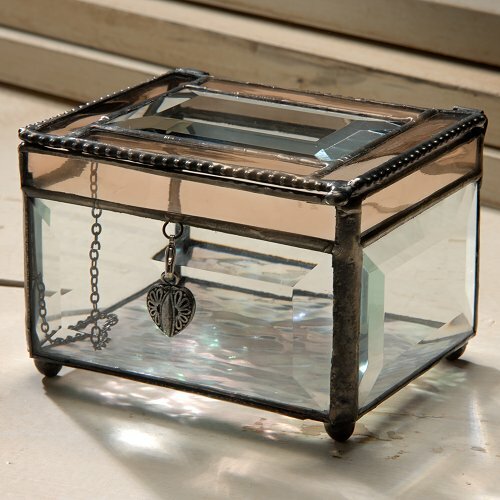 No matter which one you prefer, it is ready to help you keep your collection organized and protected. 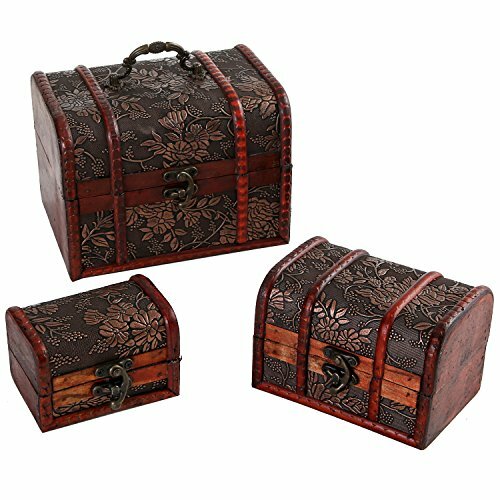 The small size of these jewelry boxes makes it easier for you to place them in almost any location in your home or store. 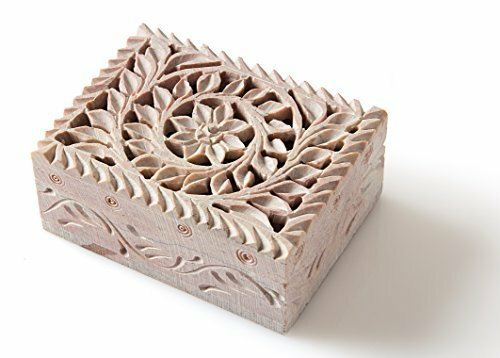 Hence, you can use them in your storefront window, on the shelf, in a display case, on the dressing table or on the countertop. 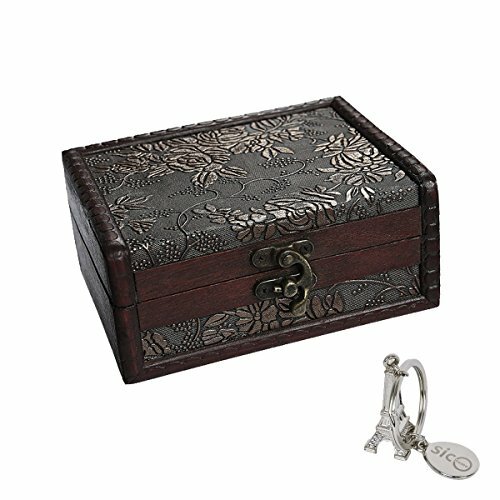 When using a small jewelry box, you can easily keep your jewelry and valuable accessories safe and away from tangling. 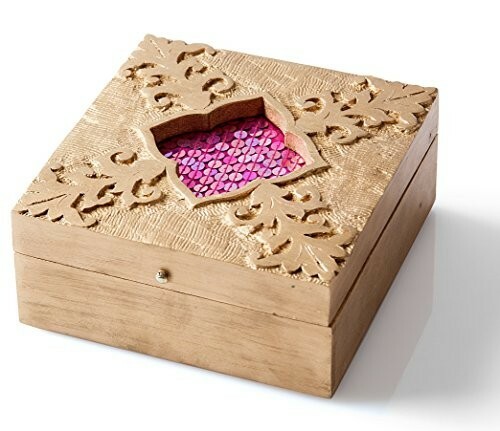 You can now start browsing for your perfect small jewelry box.